The paper critically reviews the arguments for and against both employment guarantees and income guarantees when viewed as rights-based policy instruments for poverty reduction in a developing economy, with special reference to India. Question raised in Lok Sabha on Poverty Eradication Programmes, 03/08/2017. Report on 5th Annual Employment–Unemployment Survey (2015-16), based on sample study of 88,783 rural households, reports that unemployment rate in rural sector was 5.1%. Question raised in Rajya Sabha on Release of MGNREGA funds to drought hit states, 20/03/2017. The details of drought declared by various states is at Annexure. 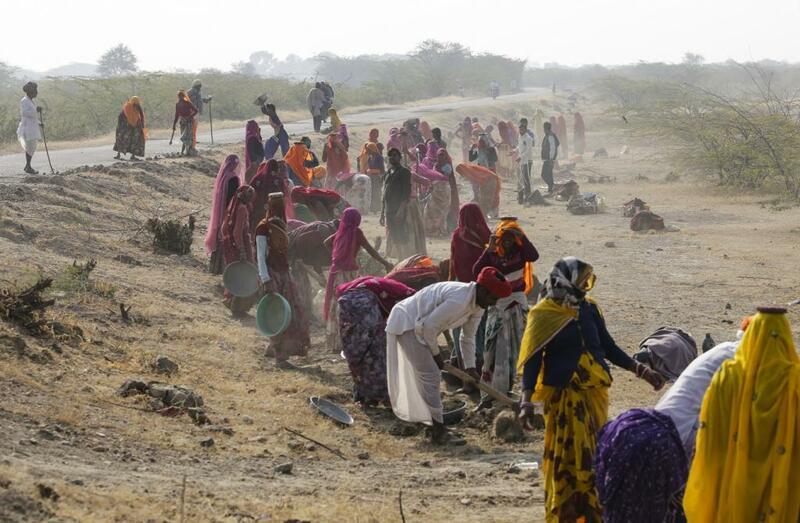 The Government approved the provision of additional employment of 50 days over and above 100 days per household under MGNREGA in the drought notified areas in FY 2015-16.